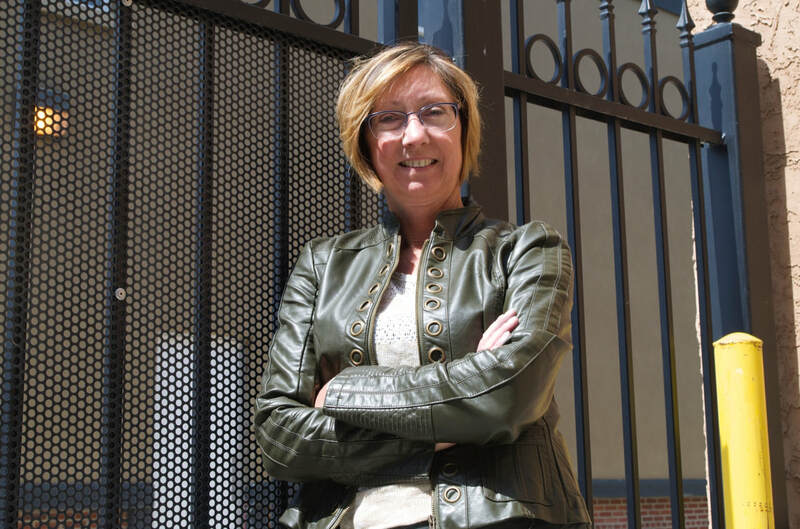 Lori began her community theatre journey in 1982 when she was one of a group of about five or six who set up a community theatre group in Wetaskiwin. She moved to Red Deer in 1985 and immediately became involved in Central Alberta Theatre starting as an actor in both dinner theatre and musical productions. As is typical in community theatre, Lori then became involved on the technical side as a stage manager as well as doing sound & lighting before venturing into the world of directing. Lori's directorial career included formal training over the course of a three year period that introduced her to the field that soon became her passion. Lori took a break from theatre in 2000 to pursue her new passion as “mom” to Owen – but before that, her directorial credits ranged from sketch comedy, to dinner theatres and large scale musical productions such as Evita! and Jesus Christ, Superstar. Lori's returned to theatre in 2015 when she directed RDP's astoundingly successful Twelve Angry Men which produced standing ovations every night of its run, and was immediately followed by the equally successful production of Mass Appeal.